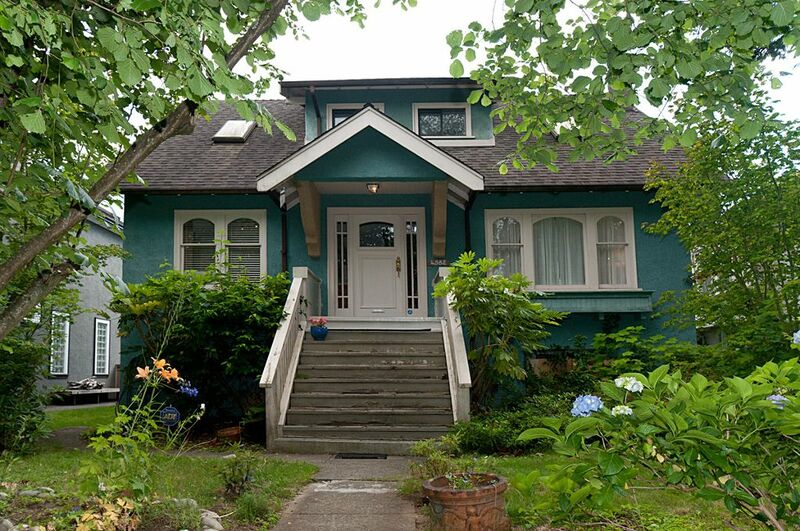 Charming Point Grey Family Home on beautiful private property close to UBC, beaches,10th Avenue shops and all the best schools. Great floor plan, bright and airy with lots of sky lights. Loads of accommodation with 3bedrooms and 1 bathroom up, 1 bedroom on the main, plus 4 bedrooms on the lower level. SOLD! Open House Cancelled July 31st.